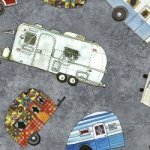 Celebrate quilting and road tripping with the bright and fun Quilt Trip'N Quilt Kit! 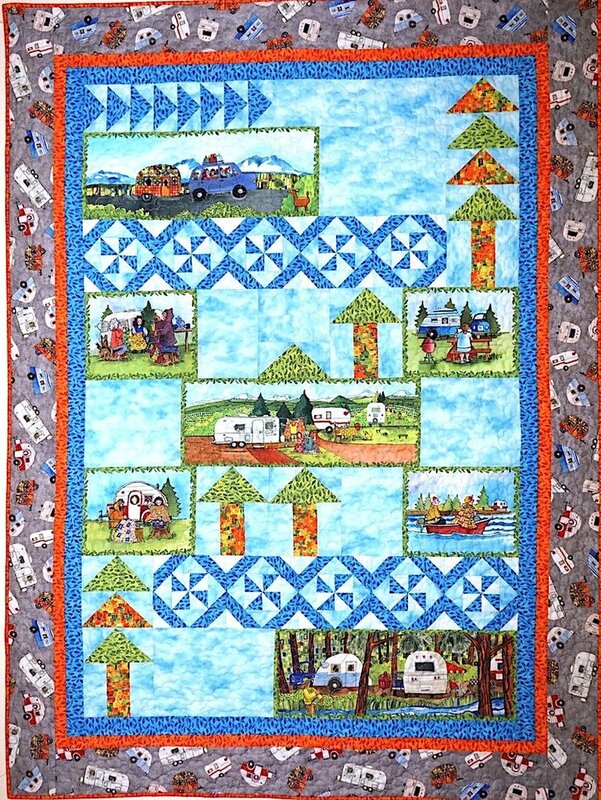 The Quilt Trip'N Quilt Kit includes the pattern and the fabrics for the top and binding. 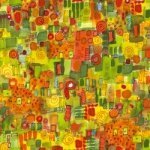 The finished quilt measures 50" x 68".